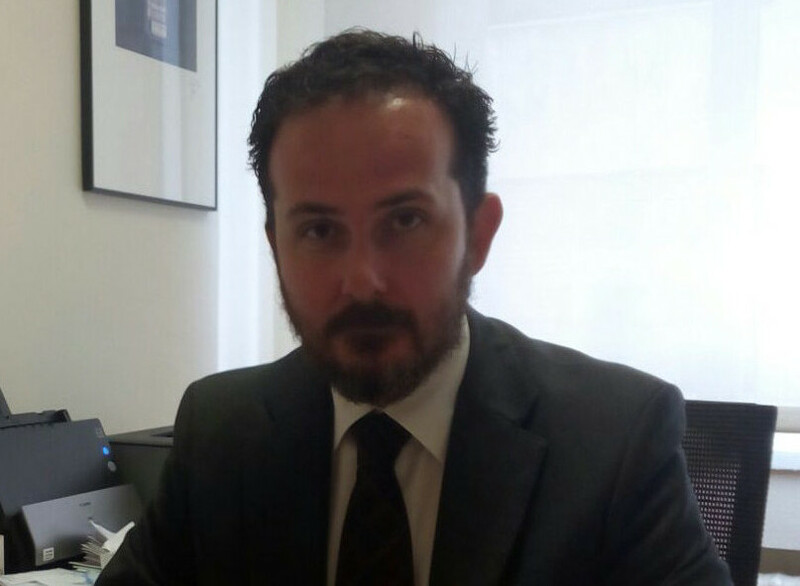 Carlos Muñiz Sehnert, is practice lawyer from 1978 dedicated to the specialty of labor right. 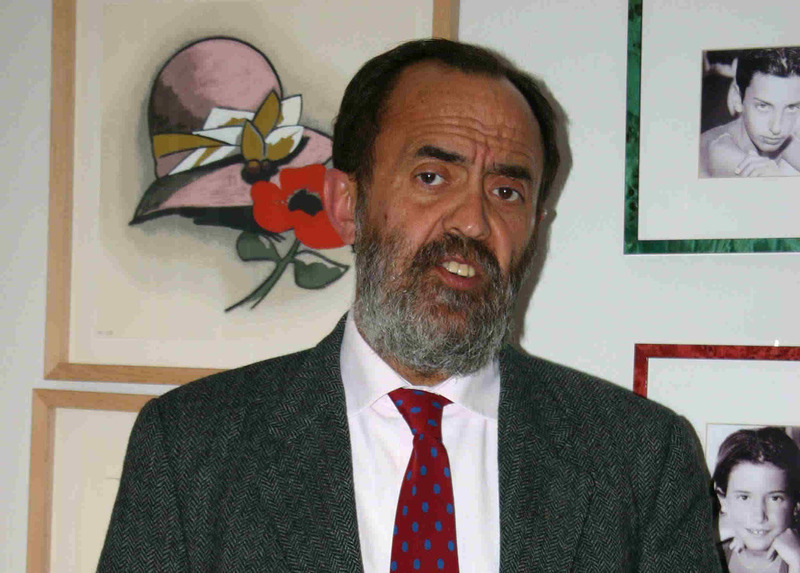 Professor Associated of Right of the Work and Social Security of the University of Oviedo from 1988. 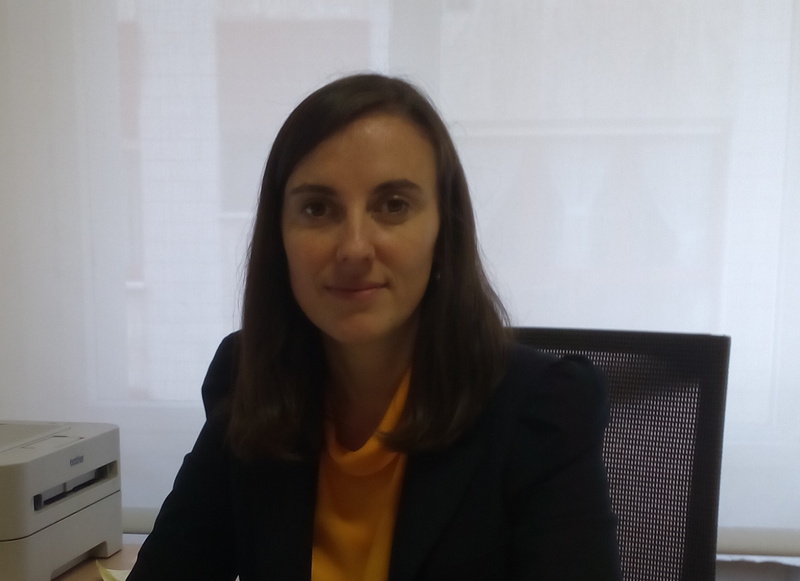 Professor of labor right of the school of businesses of Gijón. Asturias Business School. 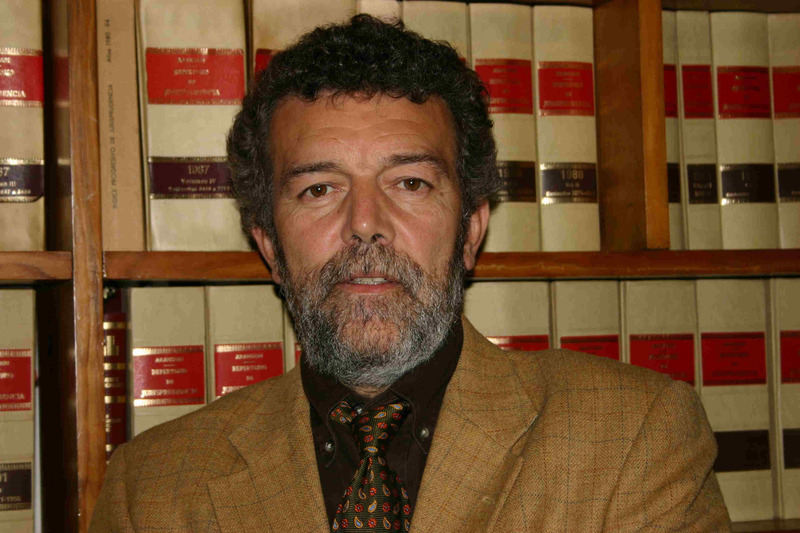 Carlos Meana Suárez, is practice lawyer from 1976 in the specialty of labor right. Professor of the E.Universitaria de Labor Relaciones of Gijón. Professor of the E. College student of Tourism of Oviedo. Professor of labor right of the school of businesses of Gijón. Asturias Business School. Laura Martínez Flórez, is a social graduate practicing since 2009. Labor Relations Diploma. Labor Sciences Degree from the University of Oviedo. Carlos Hidalgo Schumann End of Career Award. Emilio Barbón Award for the best qualifications in Labor and Social Security Law. Ángel Posada González, is a social graduate practicing since 2001. Labor Relations Diploma by the University of Oviedo. Labor Sciences Degree by the Universitat Oberta de Catalunya. Superior Technician in Prevention of Occupational Risks in the Specialty of Occupational Safety, Industrial Hygiene, and Ergonomics and applied psychosociology.